I have been around the construction industry for twenty years. 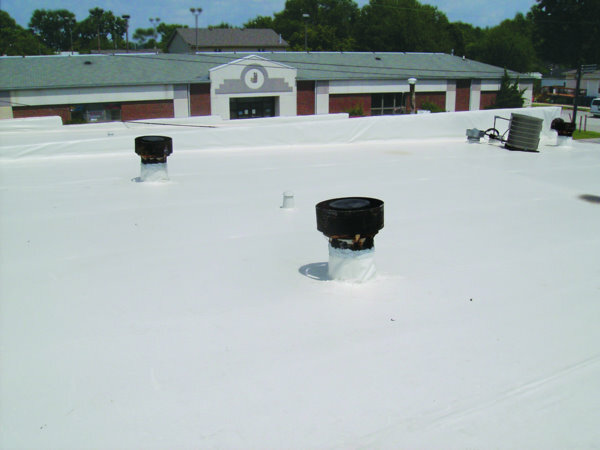 Being an a/c contractor, I have seen a lot of roofs. 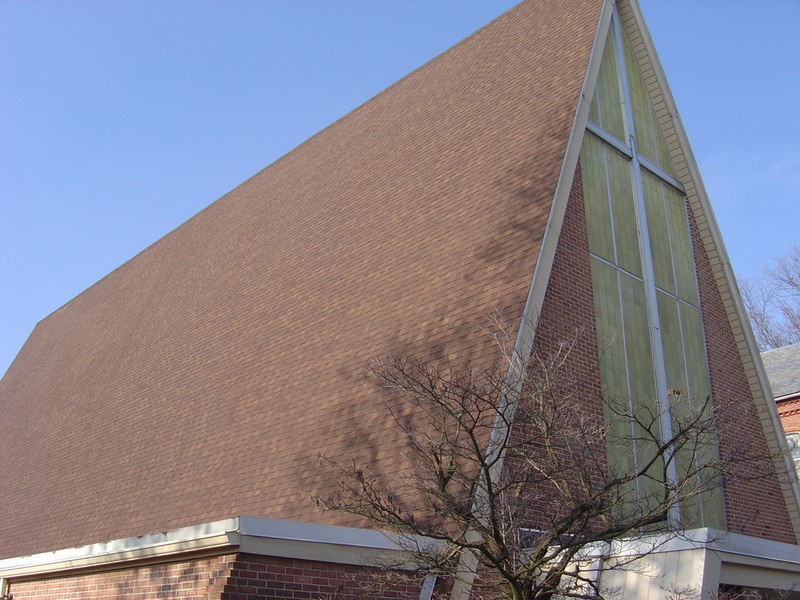 Texas Church Roofing Contractor does a very good roof. That is why they put my roof on. I just thought I’d put it out there that if you need to replace your roof and need an estimate or if your not sure and would like an honest opinion, call my friends at Texas Church Roofing Contractor. They did an Excellent job on my house and went above and beyond what we agreed upon! They even went as far as to replace some rotted fascia and soffit on the back of my house and didn't charge me. Now that is great service don't you think? 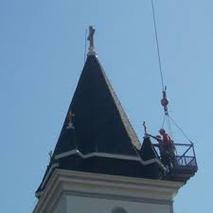 We recently used Texas Church Roofing Contractor to repair our roof. When we first met Corey, we were impressed with his professionalism and personal care. He worked closely with our insurance company to take care of everything walking us through the entire process. His crew was finished with the job in two days. They cleaned up their area and we were pleased with the job. The roof looks awesome. My wife and I are both teachers but were treated with class and respect. They did a great job and we strongly recommend these guys!